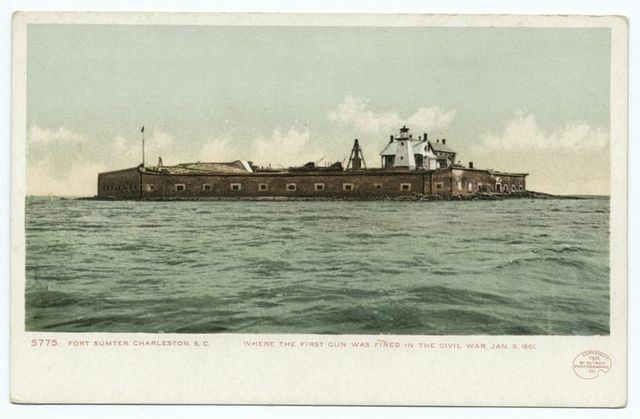 Fort Sumter after the bombardment. Old Iron Bracket--hand-forged from iron made at Coalins Forest and Game Reservation, between Cumberland and Tennessee Rivers, in Kentucky. Resettlement now owns the land and site of the old iron furnace which was built by slave labor and a chief source of iron for Confederate Army during Civil War. 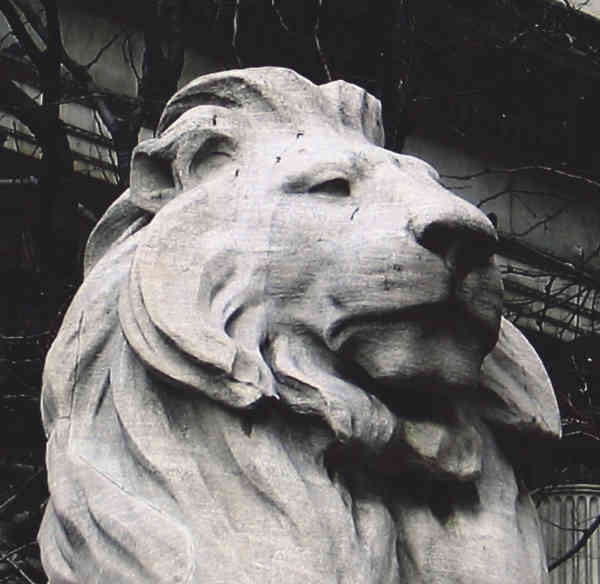 Collecting remains of the [Union] dead. View of Butler's Dutch Gap Canal. A 300 pounder (parrot gun [Parrott rifle]) on Morris Island, S.C., firing on Fort Sumter. Where the Civil War began - Fort Sumter and distant main land in right, Charleston, S.C. Ruins of Fort Sumter, Charleston, S.C.
Dwelling houses in Petersburgh, Va., showing the effect of Gen. Grant's bombardment. 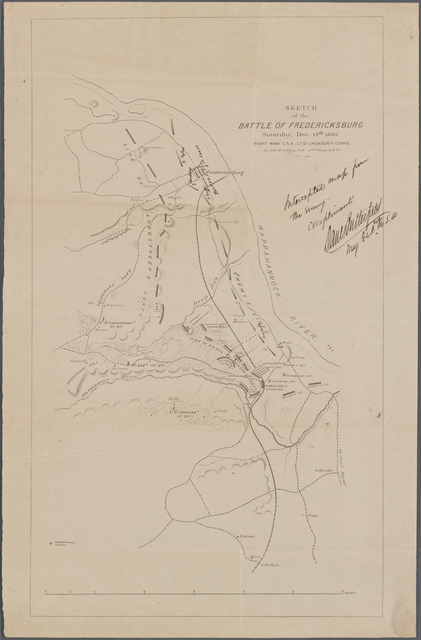 Effect of the bombardment, Petersburgh, Va.